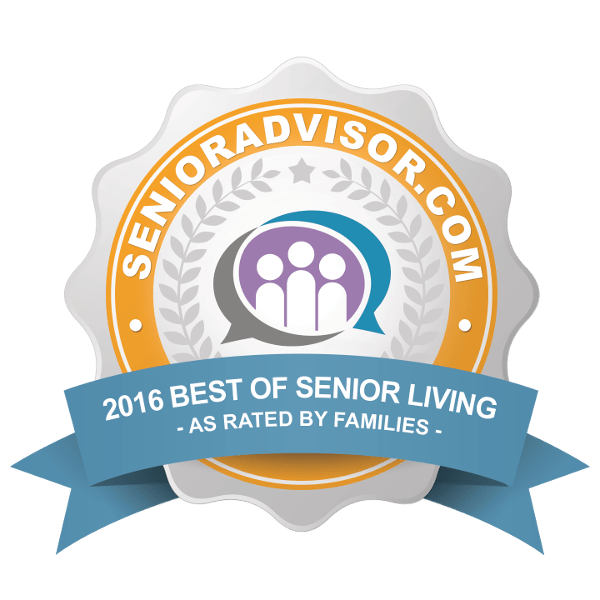 Pacifica Senior Living Newport Mesa - Costa Mesa, CA is proud to announce that they have been selected as one of the 2017 Best of Senior Living Award Winners on SeniorAdvisor.com, the largest ratings and reviews site for senior care and services in North America. 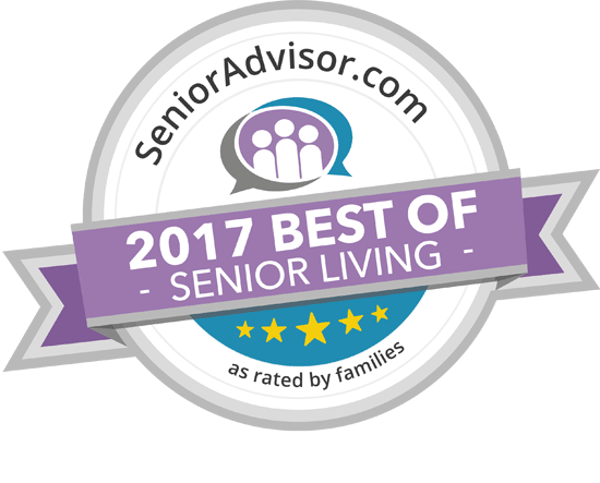 The annual SeniorAdvisor.com Best of Awards tabulates over 130,000 family created reviews to find the best quality care providers for this honor. Of the nearly 200,000 communities currently listed on SeniorAdvisor.com, just over 1,400 were recognized with this prestigious award. Pacifica Senior Living Newport Mesa - Costa Mesa, CA is one of the only winners in Costa Mesa, CA, and regularly receives highly positive reviews from their families. "Families are increasingly looking to online reviews to find out who truly delivers great care for our seniors, not just who claims to deliver great care," said Eric Seifert, President of SeniorAdvisor.com. "Our SeniorAdvisor.com Awards program is all about celebrating the exceptional people who do just that. We're honored to spread the word about these organizations whom families can entrust with the care of their senior loved ones." To qualify for inclusion in the Best of 2017 Awards, providers must have maintained an average overall rating of at least 4.5 stars while receiving three or more new reviews in 2016. Additional details and a complete list of award winners can be found on SeniorAdvisor.com. SeniorAdvisor.com LLC SeniorAdvisor.com is the largest consumer ratings and reviews site for senior living communities and home care providers across the United States and Canada. The innovative website provides easy access to the information families need when making a senior care decision, and features trusted reviews and advice from local residents and their loved ones. For more information, please visit www.SeniorAdvisor.com or call (866) 592-8119. For more information on our community and the excellent service we provide to our residents, please contact us today!